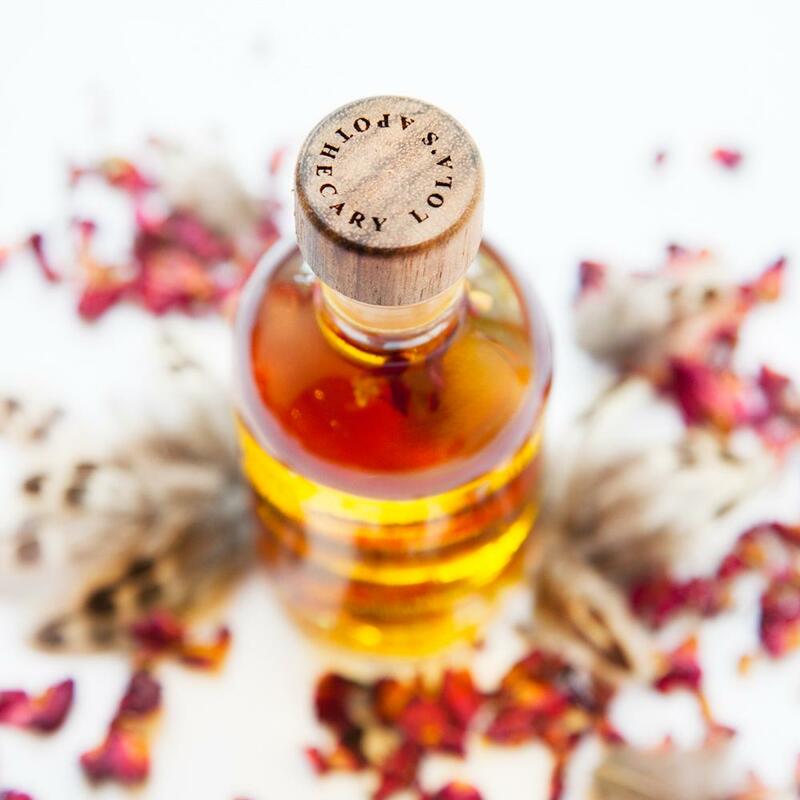 At the romantic heart of this 100ml Bath + Shower Oil is Delicate Romance, a symphony of gorgeous roses laced with warm spices and uplifting citrus. 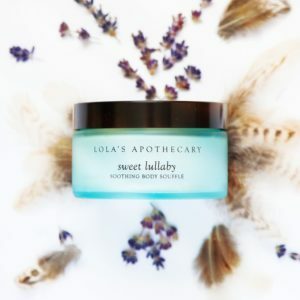 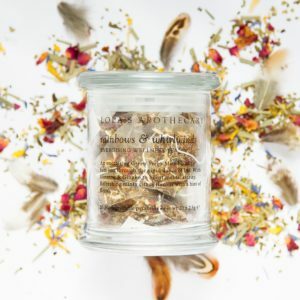 It’s a sumptuously feminine scent that opens with citrus top notes of sweet orange and lemon, leading to a blooming heart of rose and geranium, to be warmly embraced by vanilla, patchouli and sandalwood in the base notes. 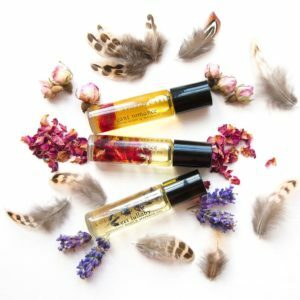 All the 100% natural fragrances are composed of the finest pure essential oils. 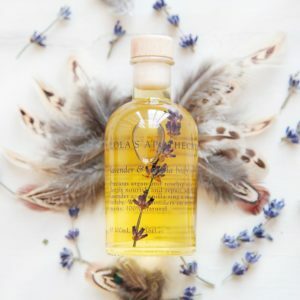 The pure essential oils are carried in a nourishing base of sweet almond oil, grapeseed oil, beta-carotene and vitamin E. You only need a few drops for a full bath; it is also fabulous as a shower oil. 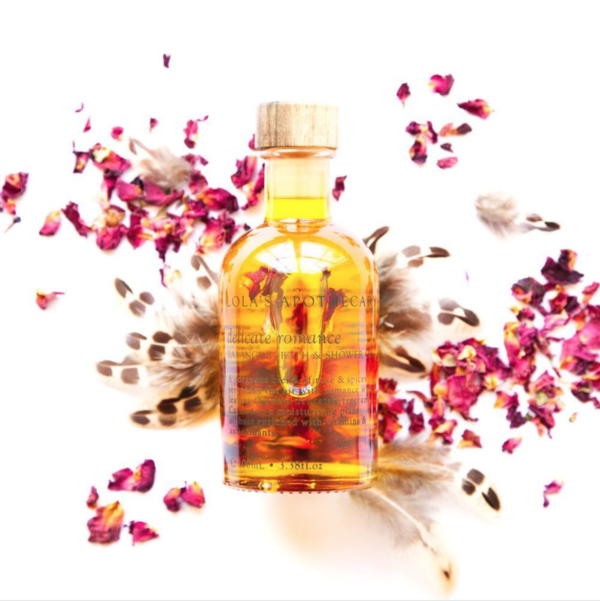 You only need a few drops of this gorgeous Delicate Romance Balancing Oil for a full bath; it is also fabulous as a shower oil (simply apply a few drops on your décolletage before entering the shower).